The first systematic excavations in the sanctuary of Olympia lasted for six years, from 1875 until 1881. 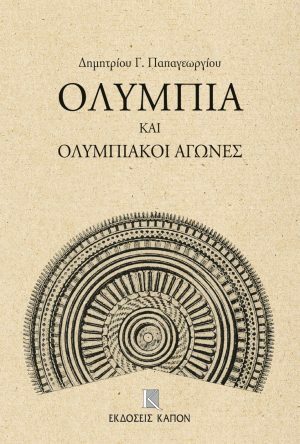 Dimitris Papageorgiou’s book was published in 1890 and is the first guidebook in Greek for the antiquities of Olympia. It is remarkable that it was written before the completion of the German publication of the excavation (1897). Hundreds of photographs, tables and maps, introduce us to the world of global archaeology. The discipline of archaeo­logy and its techniques, as well as the most significant archaeological finds in the world are presented. 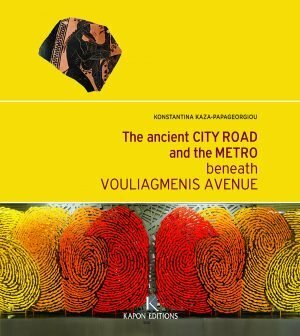 This book presents the results of the excavations conducted by the Archaeological Service of the Ministry of Culture along Vouliagmenis Avenue and in the underground Line 2 of the METRO, a main road axis of the Attica region which has been used since antiquity. This publication complements the 2003 edition of ‘The city beneath the city’, which covers the central network of the METRO. 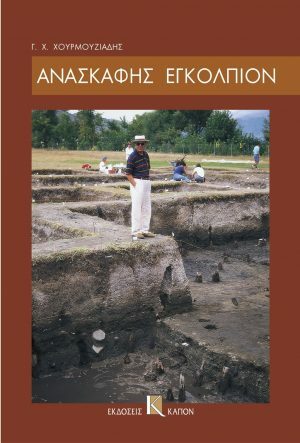 “Archaeologists are people too”, says Giorgos Chourmouziadis. He speaks of their hopes and their disappointments, their weaknesses and their obsessions, the minor human moments, as well as the major problems of the profession. 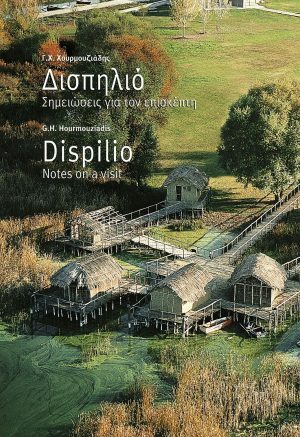 This guide to the prehistoric lakeshore settlement at Dispilio, accompanies the visitor through the archaeological site, attempting to simultaneously give him a short but useful lesson as a friend rather than a professor. 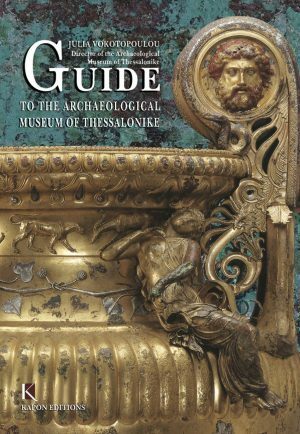 Diverse finds from all over Macedonia, which are housed in the Thessaloniki Archaeological Museum, as well as those that have now been transferred to the Museum of the Royal Tombs of Aigai (Vergina), are presented in detail in this guidebook. An informative introduction to the history of Ancient Macedonia provides the necessary framework for interpreting the exhibits. 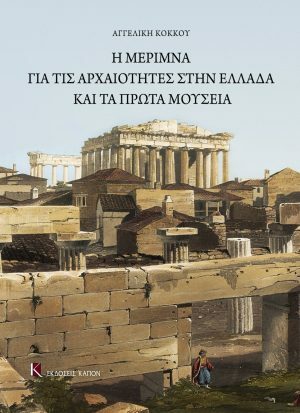 The exhibits on display in the Archaeological Museum of Thessalonike are presented and illustrated in the pages of the “Short Guide”. The illustrations are accompanied by a brief explanatory text. 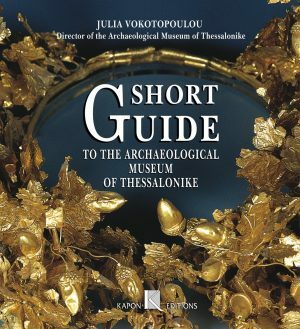 The “Short Guide” with its handy format is designed to accompany visitors during their tour of the Museum, and also, after it is over, serves as a keepsake, preserving the memory of the items displayed. For the first time the work of those involved in uncovering, rescuing and enhancing the monuments from the 15th till and including the third quarter of the 20th Century is presented. The state of the monuments during the years of Ottoman rule, the European wanderers who visited Greece, the care by the Greek state for the creation of the ancient collections and museums, are analyzed.